Your experience is important to us. Enjoy peace of mind faster with great-value solutions. Don’t just leave your plumbing problems to anyone! 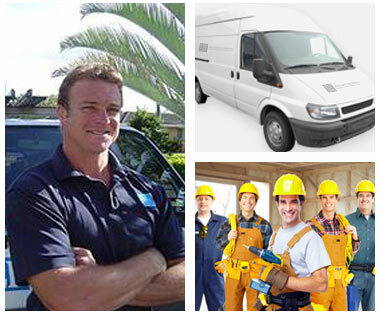 Call the most trusted plumbers in the Gold Coast! 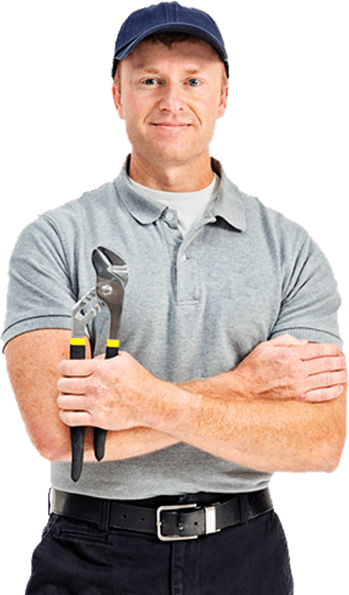 Contact In Deep Plumbing on 0403 293 137 to book an immediate service. We offer free quotes and fixed pricing. Are you looking for fast plumbing solutions? Your search ends here. In Deep Plumbing is the Gold Coast’s most reliable plumbing company, with decades of service to our neighbours and surrounding community. You can count on us to provide the solution you need without the hassle. Our team is committed to providing high-quality service at competitive prices. We are confident that the job will be completed to your satisfaction. If for any reason you are not fully satisfied with the results, we will fix the issue and won’t consider the job done until you have a smile on your face! Don’t worry about hidden charges at the end. We present you with fixed rate pricing before any work even begins, so you will know exactly what to expect. What we quote is what you can expect to pay – nothing more. Working with us is easy. Get fast access to our experts when you call or book online. 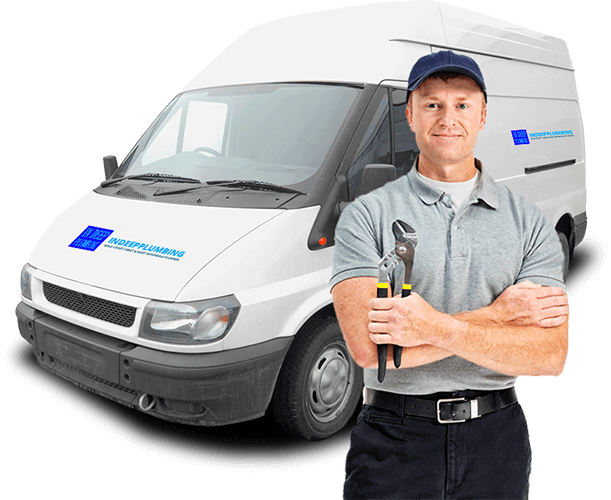 We will send a qualified expert to your door as quickly as possible – because plumbing problems can’t wait! We will not track in dirt or leave a mess in your property. We keep the area neat throughout the job and will clean up after ourselves so you don’t have to. Enjoy the comfort of your own home that much faster! "Dean can be relied upon to get the job done on time, every time.He is always available in an emergency, his work is meticulous and he goes the extra mile." We are not an impersonal company that simply does our job and drives off to the next one. We take the time to listen to your needs and customise a solution that fits your specific situation. You can always expect us to deliver the best value for your peace of mind. There is no job too big or small, so get the help you need today. A customer who is well-informed is a happy customer. That’s why we are transparent about job details and make time to address your questions and concerns. We want you to be 100% confident in the job before it even begins, so you can enjoy even greater peace of mind once it’s complete! 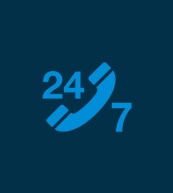 In Deep Plumbing is ready to serve the Gold Coast 24/7. You can count on our team to provide outstanding customer service no matter the problem. We only use the highest quality materials and products, so you never have to worry about further problems recurring after our job is done. If you are not satisfied, neither are we! 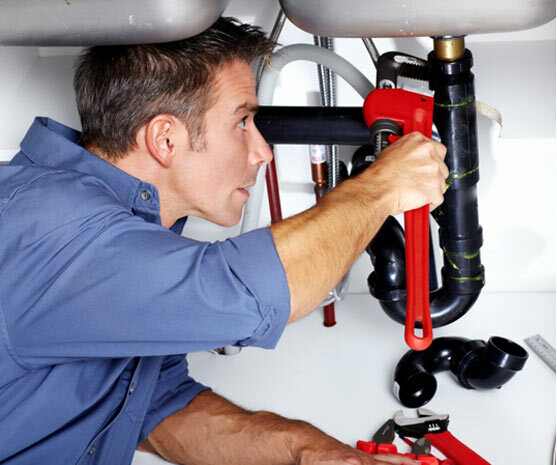 What sets us apart from other plumbing companies is the way we personalise every service. You are treated to the personal attention you deserve. We present you with options for repair or replacement, and will not try to sell you a product or a service that you do not actually need. Our goal is to provide you with the best solution at the most affordable price. 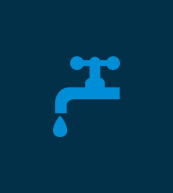 There is nothing more inconvenient than coming home to a plumbing problem. We know, because we are homeowners ourselves. 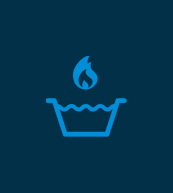 We only recommend products or services we would use in our own homes, so you can rest assured that your home is in safe hands. Don’t let plumbing issues interrupt any more of your free time. Continue to stay productive and tend to what matters most to you by calling In Deep Plumbing on 0403 293 137 to handle all of your plumbing problems. © 2019 In Deep Plumbing.